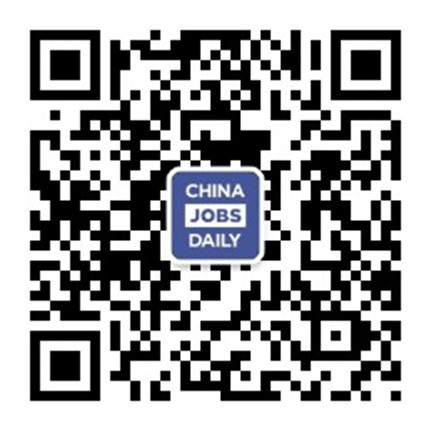 33 jobs found on China Jobs Daily. Originate and execute sell-side M&A transactions; Detect and analyze new deal opportunities; Conduct valuations. Junior investment professional role with the world's leading asset managers. Applicants must have 3-5 years of experience. The main responsibility is to negotiate with each departments, Business Innovation Center, & Business Teams to discuss the new innovation requirements. Home Credit Management Trainee (MT) Project is customized for analyst MT. In addition to high-level common MT trainings, this project lays more emphasis on data-analysis skill development, helping you grow into one of scarce talents with popular analytical expertise as well as international management qualification, and accelerating your career development from a higher starting point. We are looking for operations manager who will be responsible for Management Information Reporting, Pipeline and Opportunity Management. 1. Responsible for In-depth understanding and analysis of the Netherlands / EU tax laws / regulations and practices, execution of group tax planning project; 2. Responsible for company's tax compliance management including inter-company transaction, direct tax and indirect tax, tax risk management; 3. Close contact with tax consultants to support tax planning project.